Applications for the 2019 HISST grant are now open. Please view the flyer and the application form here. Applications close on 26 April 2019. The Heads of Independent Schools Scholarship Trust (HISST) was established in July 1994 for the purpose of providing financial assistance to promote education, learning and research on matters affecting independent schools in New Zealand. An initial sum of money was donated from the Association of Heads of Independent Schools of New Zealand (AHIS) to establish the fund and grants are made from the interest earned on it. The Trustees are Gail Thomson, Heather McRae and Deborah James. This grant is for a specific research project and excludes personal professional development. 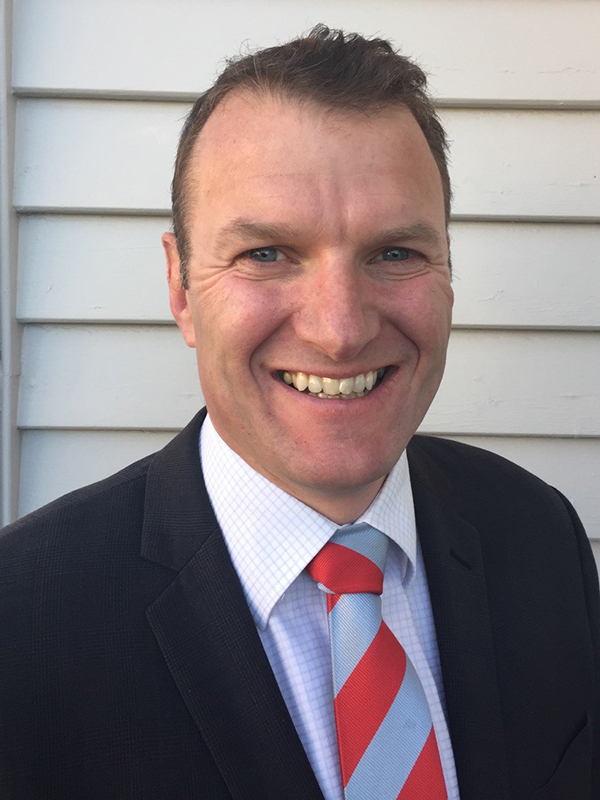 David Boardman, Senior School Principal at Kristin School in Auckland, was the 2018 recipient of the HISST Scholarship Grant. David is using the grant to explore why New Zealand students are reportedly over-anxious about school-based assessment compared to their European counterparts, and what schools can do to reduce this problem. He will visit schools in New Zealand, the UK, Germany and Switzerland and will interview head teachers and counsellors about issues such as assessment loading and style, pastoral care and support models, and approaches to teaching mindfulness and wellbeing. This will allow for some comparison between the countries, and identify differences that can be investigated in a New Zealand context. David will share his research at the 2019 ISNZ Annual Conference in August. David Scott, Middle School Principal at Kristin School in Auckland, was the 2017 recipient of the HISST grant. David used this grant to assist with the continued development of an Adaptive Leaders Programme. He will present a case study of the programme at the 2018 HMC Conference in the United Kingdom. For further information please contact Deborah James, tel 04 471 2022, email deborah.james@isnz.org.nz.